Read more from Colin Ellard’s Places of the Heart in Slate and Aeon magazine, and embark on a virtual walking tour of New York with Colin in a 5-parts series from Pulse of the Planet: Part 1; Part 2; Part 3; Part 4; Part 5. Listen to Colin Ellard discuss “how your city’s streets affect your mental health” on HuffPost Live; the science behind psychogeography on ABC Radio National’s Sunday Extra; the “psychology behind urban politeness” on Monocle magazine’s The Urbanist; our environment’s effect on physical and mental health on HumanLab; and the importance of library design with the Ontario Library Association’s Open Shelf. 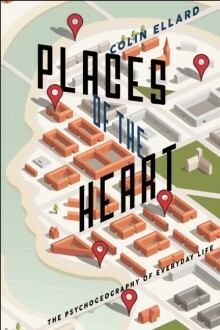 Colin Ellard, who works at the intersection of neuroscience and architectural and environmental design, is the author of Places of the Heart: The Psychogeography of Everyday Life and You Are Here: Why We Can Find Our Way to the Moon. 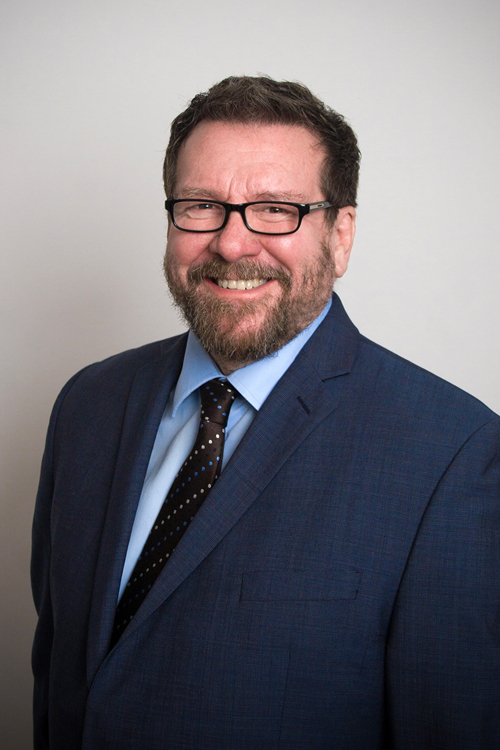 He has published scientific work in international journals in North America, Europe, and Asia for the past twenty-five years and has also contributed to the public discussion of environmental psychology through his work with museums and the media. A cognitive neuroscientist at the University of Waterloo and director of its Urban Realities Laboratory, Ellard lives in Kitchener, Ontario.